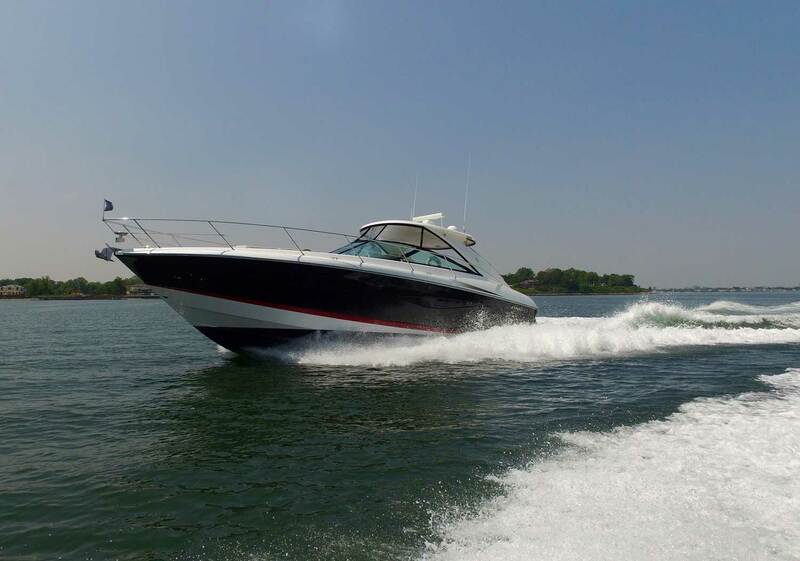 Experience the luxury of your own private yacht that comes with a licensed captain to take you where you want! 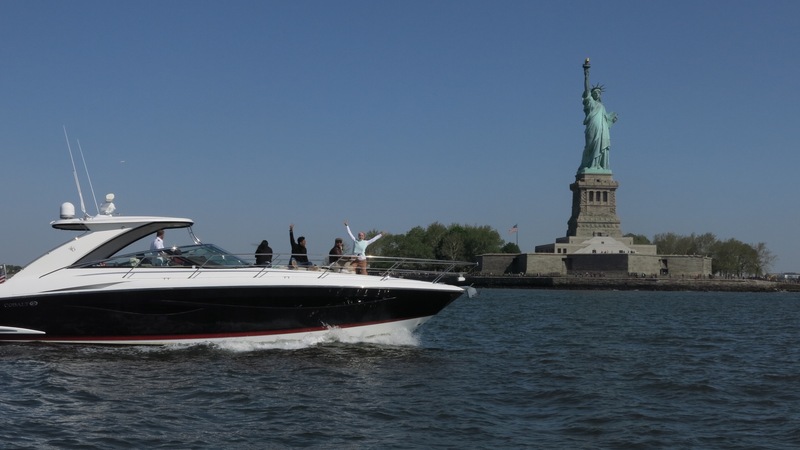 Private Yacht Charters are ideal for any occasion, whether it is spending a day out on Long Island Sound to cruise and swim, seeing the sights of Manhattan and the Statue of Liberty, or experiencing a spectacular sunset cruise to dinner in Connecticut. Our customers can experience the luxury of their own private yacht that comes with a licensed captain to take you where you want. 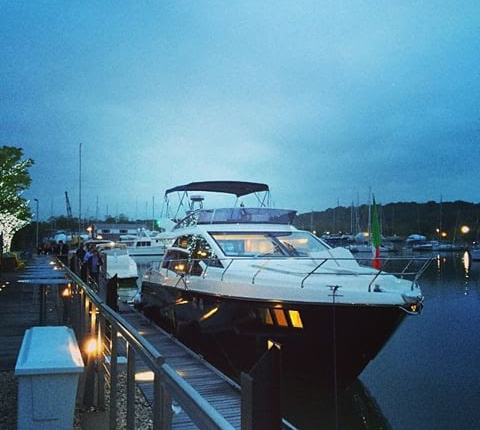 Private yacht charters are ideal for any occasion, whether it is spending a day out on Long Sound to cruise and swim, seeing the sights of Manhattan and the Statue of Liberty by yacht, or experiencing a spectacular sunset cruise to dinner in Connecticut. 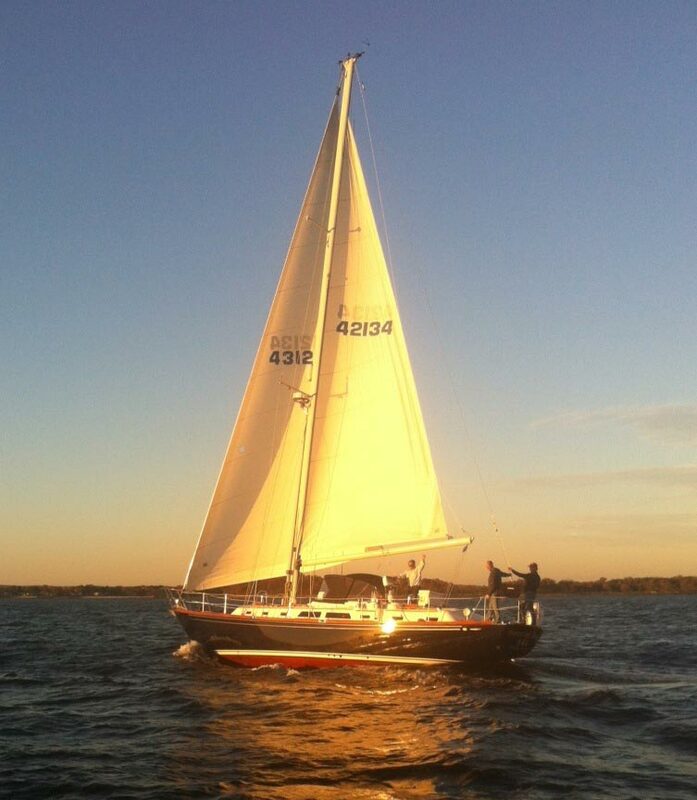 Our yacht charters can accommodate up to 6 passengers. Call 516-761-0840 to book your Charter Package! 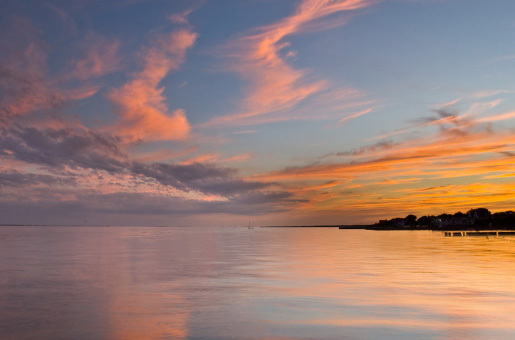 Cruise to Fire Island on the True North Charter. We can customize your trip to any itinerary you want. Stop off in marinas along the north side, get a few drinks with your friends, something to eat, anchor near the beach or suggest what you have in mind. We can accommodate most requests. Stop off in a secluded cove during your True North Charter. 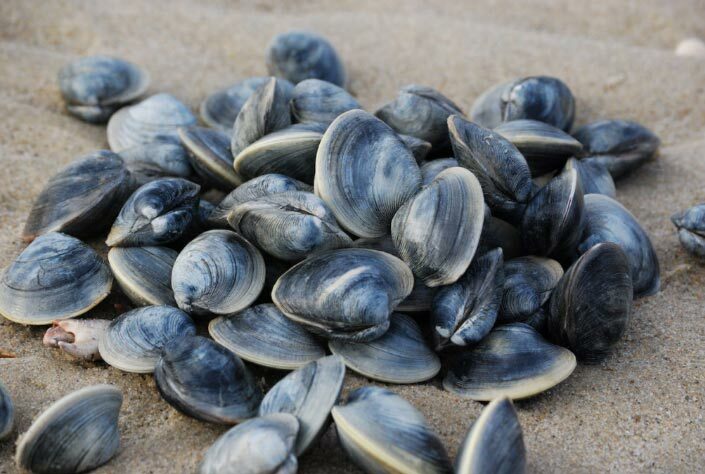 Pick up some fresh clams down in the Great South Bay, drop anchor, have a picnic, grab a beer and find some clams! Make it a memorable night on the True North Charter. Kick your feet up with some friends, get a drink and relax as the captain takes care of you as you cruise to a waterfront restaurant on the Great South Bay! 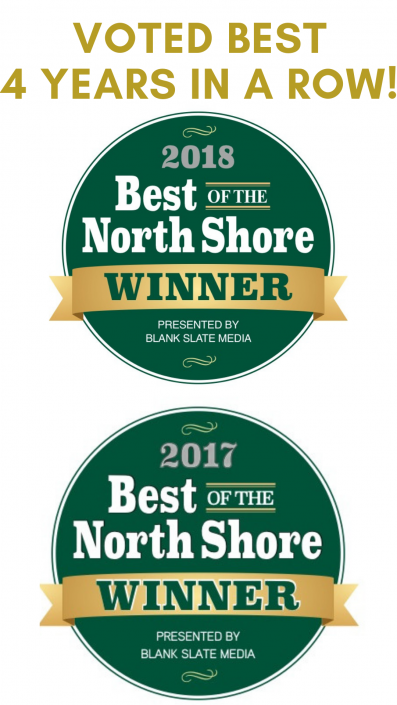 On the North Shore, Prime Steakhouse in Huntington is a hotspot! Nothing pumps the serotonin more than pulling up to one of the best restaurants and getting ready for some delicious food and drinks. More hot Restaurants include Prime Stamford, bartaco and Rowayton Seafood. One of our most notable trips, is a cruise down to Manhattan and the Statue of Liberty on our Cobalt 46 Yacht, “In the Black”. Have us provision the boat with catering, bring some snacks, or drinks and just enjoy the experience! Take Memorial Day Weekend to the next level. 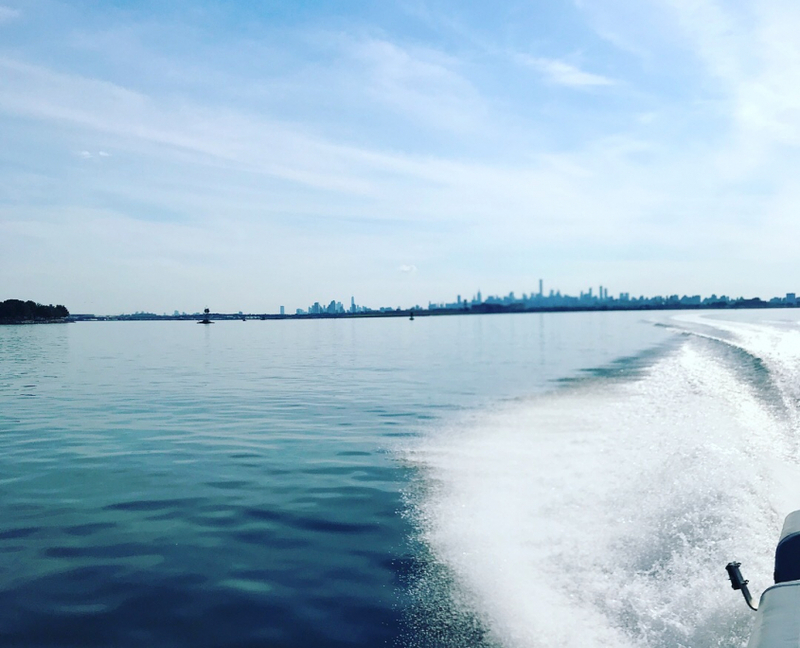 Get out on the boat and hit Zach’s Bay near Jones Beach. Fire up the grill, enjoy the true beginning of the boating season in style on the True North Charter. Spend the day with family or friends on the water in some of the most beautiful places in the Northeast. We’ll take you to that “happy place”. 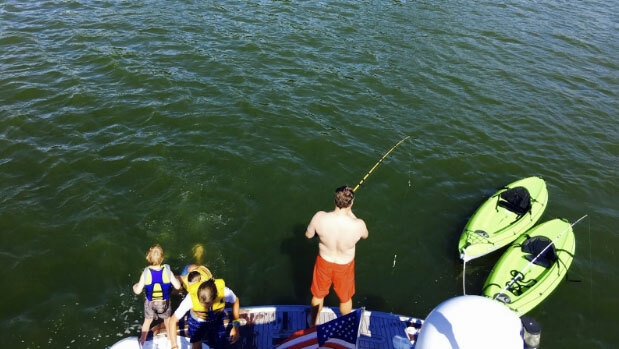 There is nowhere else better than a boat for spending quality time and relaxing while the kids are having fun. Priceless memories included. Take a fishing trip with a pro who will get you out to the spots and provide the techniques to hook the keeper. Fishing trips include bait, tackle and rods for up to 6 people. Our Frequently Asked Questions (FAQ) help answer most questions about chartering one of our boats. If you still have questions – contact us! Private Yacht Charters are booked hourly with a minimum period of 4 hours and can operate after dark. Alden must be booked for a minimum of 5 hours on weekends.Special arrangements for Private Yacht Charters for multiple days can be arranged. Please call us for details (516) 761-0840. Rates for Yacht Charters include the cost of the captain but exclude fuel costs, which will be determined by the end of the voyage or can be built into the price, provided a destination/itinerary. There is no fuel cost on the Alden. Boats will always have cold waters on board. Ask us about provisioning the yacht with food and/or beverages for you, for an additional fee! Otherwise, you’re welcome to bring your own food, beverages and/or alcohol. We recommend easy-to-eat foods for convenience while the boat may be in motion.